Small cable companies have started sacrificing set-top boxes to save their TV businesses. Cord-cutting has become so popular that some small cable companies are joining in, trading their own set-top boxes for streaming TV service. This week, a video delivery company called MobiTV announced that it’s working with more than 50 small cable companies and telcos—covering one million U.S. subscribers—to offer streaming channel bundles in place of traditional TV. 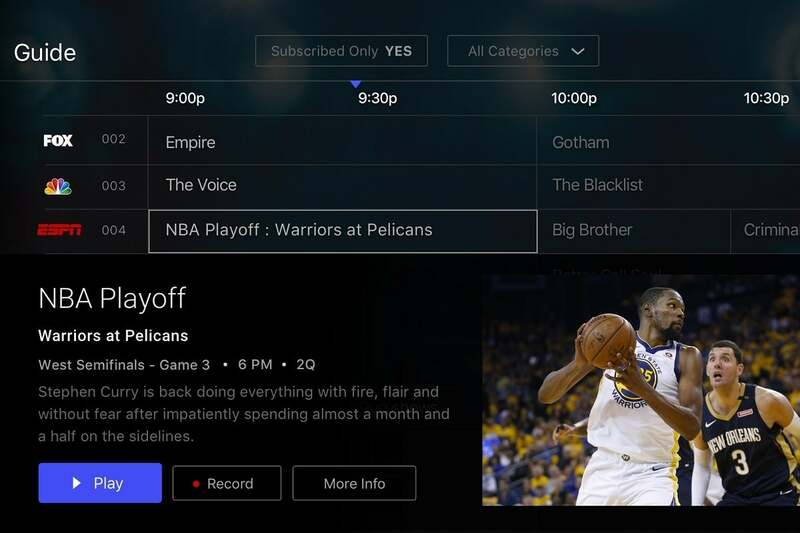 The cable companies still offer the actual service, handle the billing, and put their names on the finished product, but MobiTV builds the underlying software and negotiates the requisite streaming rights with TV networks. 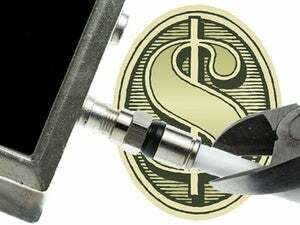 The result for consumers is lower costs even if they don’t fully cut the cord. 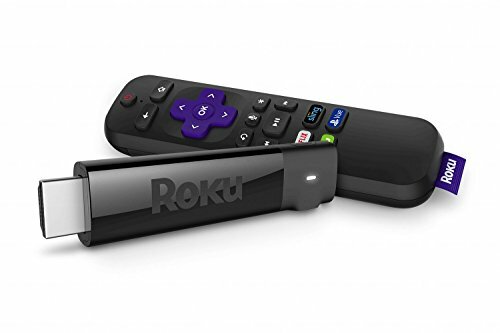 Instead of having to lease expensive cable boxes, they can brisng their own Roku players and Fire TV Sticks to watch and record live television. Dropping the cable box also means customers can set up their televisions anywhere, regardless of whether there’s a cable connection nearby. Arvig is one of nine providers phasing out cable boxes in favor of streaming. Smith says all new subscribers will get box-free TV by default, and they won’t pay any rental fees. The base price lets customers watch on any device that MobiTV’s software supports, including Roku, Fire TV, Apple TV, Android TV, iOS, Android, game consoles, and web browsers. Arvig does charge $5 per month per additional stream for watching on more than device at a time, and while 10 hours of cloud DVR storage are included, Arvig sells 20 hours, 40 hours, 100 hours, and 200 hours of DVR storage in $5-per-month increments. Still, that pricing is more fair and more flexible than Arvig’s old system, which cost $5 per month for each standard cable box, and $12 per month for each DVR. Instead of requiring cable boxes, providers like Arvis are using MobiTV’s software to offer service on pratically any streaming device. “I think we’ve got some subscribers that will see a fairly substantial savings, because they may have in the past put set-top boxes on TVs that were seldom used, like small exercise rooms or something like that,” Smith says. Essentially, Arvig has realized that losing a bit of revenue from set-top boxes is better than losing customers entirely to cable TV alternatives such as Sling TV, DirecTV Now, and YouTube TV. Will other cable companies follow? As I’ve written before, larger cable companies such as Comcast and Spectrum have been tiptoeing toward box-free TV, but they’ve been reluctant to let go. 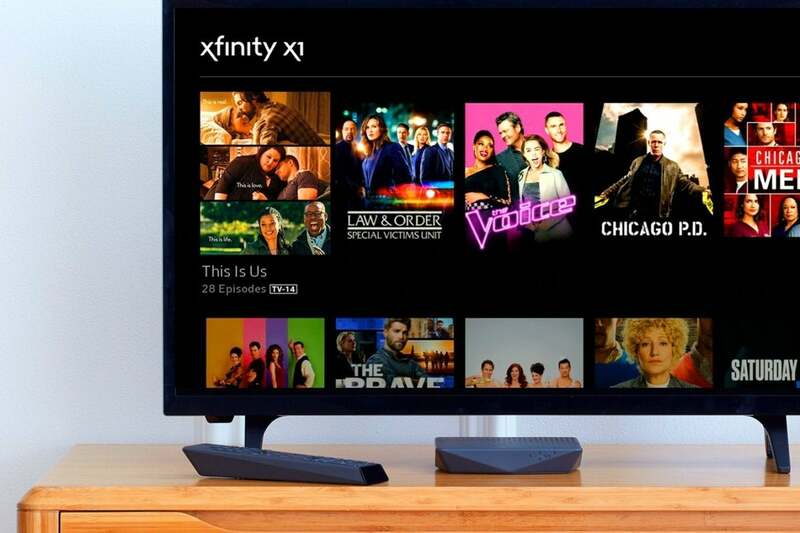 Comcast offers TV apps on Roku devices and Samsung smart TVs, but customers don’t currently get a discount for cutting out their main cable box, whose rental cost is built into Comcast’s base pricing, as the apps are still in beta testing. Comcast normally provides a $2.50 discount when customers use their own set-top boxes (such as TiVo) with a single television, and charges $7.45 for additional televisions (also for a discount of $2.50), though it's waiving the additional device fee for Roku and Samsung devices during beta testing as well. The company has said it's "evaluating our additional outlet policies." Spectrum, meanwhile, does not charge a per-device fee for customers who use its Roku or Xbox One apps, but still requires traditional TV subscribers to rent at least one cable box. Although Spectrum has started offering box-free service to some of its internet subscribers, the service doesn’t include DVR. For that, you have to rent a box at $20 per month. Spectrum’s heel-dragging might be partly technological, as the company does not offer a cloud-based DVR service that can save and load recordings on streaming devices. But for large TV providers like Comcast, the cable box is also a way to maintain control over customers. Being relegated to an app on Roku’s or Apple’s hardware means fewer opportunities to advertise and upsell additional services. Still, smaller cable companies’ willingness to sacrifice cable boxes could be a bellwether for the rest of the industry, all of which faces the same dwindling subscriber base as cord-cutting takes off. Last quarter, Comcast lost 140,000 pay-TV subscribers, and it lost another 96,000 the quarter before that. At some point, forcing cable boxes on customers makes less sense than giving them the same flexibility they can get by dropping cable TV entirely. Correction: This story previously stated that Comcast charges a per-device fee when using Roku or Samsung televisions instead of additional cable boxes. Those fees are being waived during beta testing.